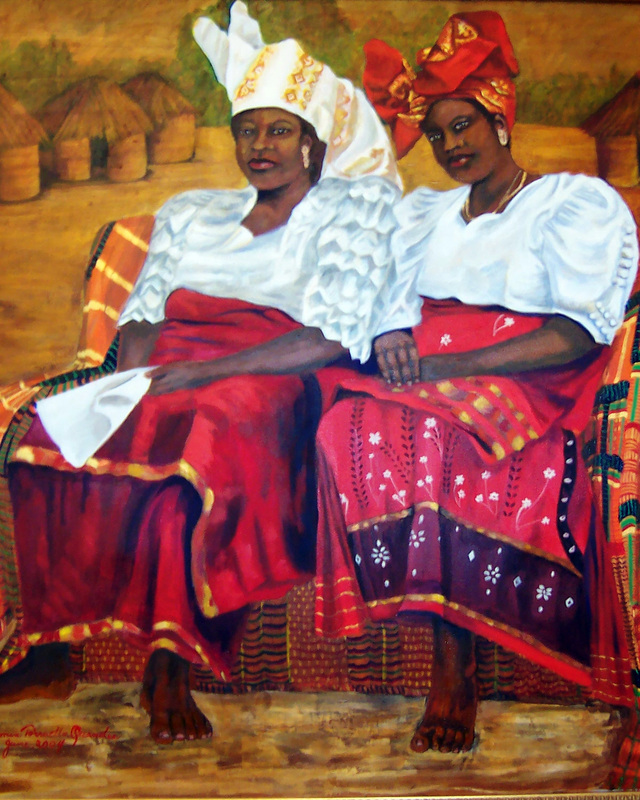 Carmen Torruella-Quander, a native of Washington, D.C., of Caribbean ancestry (Dominican Republic and Puerto Rico), is an internationally accredited classic artist. She began her formal artist studies at the Corcoran School of Art, Washington, D.C., and continued artistic studies in New York (Pratt Institute, the Art Students’ League, and New York University). Now a well-known representational artist, art educator, and curator, her art works are held in many corporate and private collections nationally and internationally. She maintains her studio at Arts Walk, the Monroe Street Market, located on the south end of the Catholic University campus. Carmen continues to enhance her artistic capabilities through worldwide travel and education, but emphasizes that she uses her classical form to relate to her personal daily experiences. In 2010, she accepted an invitation to study and paint at the internationally renowned Repin Academy Institute of Fine Arts, St. Petersburg, Russia. The quality of her paintings, plus her consistency and spirit for improvement, garnered the invitation. Each year the Institute extends a limited number of invitations to more established artists - inviting them to paint under the guidance and direction of its faculty members. 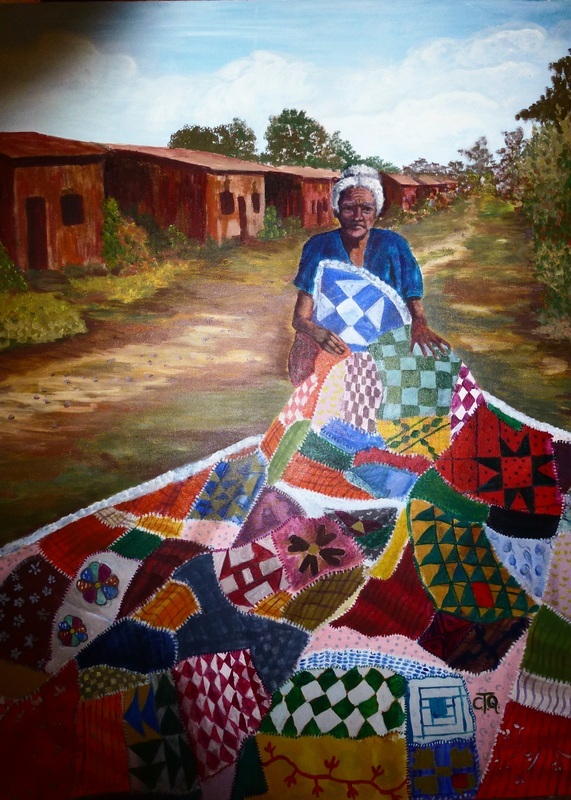 In 2012-13, Carmen was competitively selected as one of 10 artists whose artistic works and legacy narratives were documented, digitized, and stored, through the Embark Program, and are available through the ArtCart, Saving the Legacy Project in cooperation with Columbia University, New York. In 2014 Carmen established an art residency with the Dacia Gallery of Bucharest, Rumania, which program was conducted at their New York location. 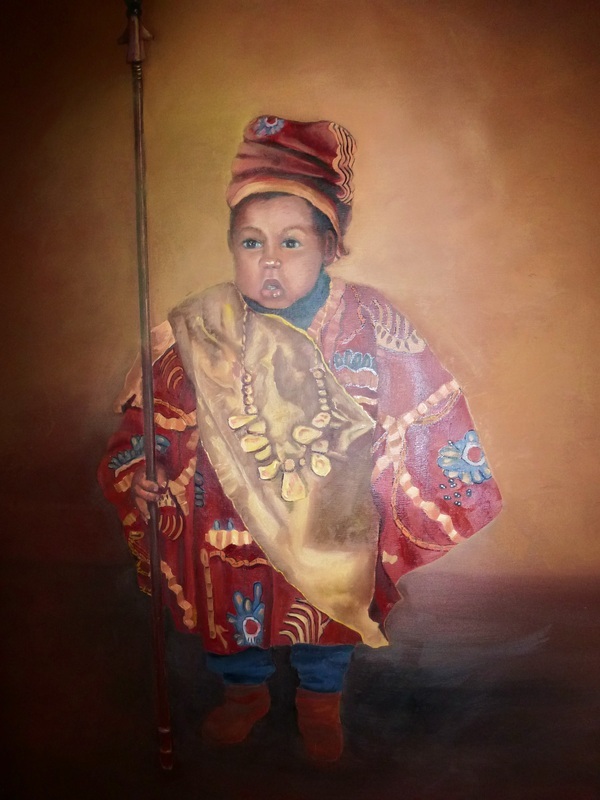 Whether consciously or not, Carmen always seeks to be influenced by the spirit of the ancestors, and paints most of her works within a context of how they would perceive her artistic message. Whether African-based or Latino-influenced, her works portray a sense of place, a message of hope, and a determination to succeed by those who extend from the African Diaspora. 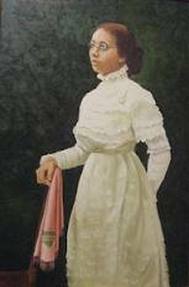 As well, as a classic painter, many of her painted subjects are historical in nature, great men and women who paved the way for a fuller appreciation for the contributions of people of African or Latino descent. Conversely, often she paints unknown persons or places, but the sense of determination, and the strong atmosphere of focused accomplishment continues to emerge in the final result. 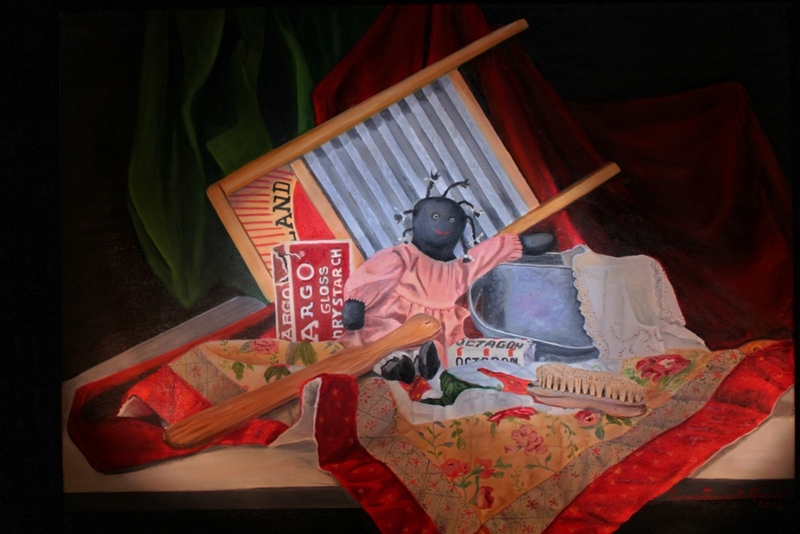 Her eclectic art pieces are the creative results of personal visits to places in the United States, as well as Central and South America, the islands of the Caribbean, the Philippines, the Middle East, Europe, and several countries in Africa. Some of her recent art exhibits were: 1) Cherishing the Legacy, (September-October 2013), the Corcoran Gallery; 2)The Art of Diversity, (September-November 2012) at the Children’s National Medical Center; 3) Black Pop Culture: Legends and Visionaries of Color, (December 2012-February 2013), the Mandarin Hotel; 4) My Travels, My Art (May-June 2013), at the famed Parish Gallery, all of Washington, D.C.; 5) The Dacia Gallery, (August-September 2014), New York; and 7) Saving the Legacy, (November 2014), Columbia University, New York. During the Mandarin exhibit, Carmen was awarded a recognition for her lifetime of achievement in the visual arts.